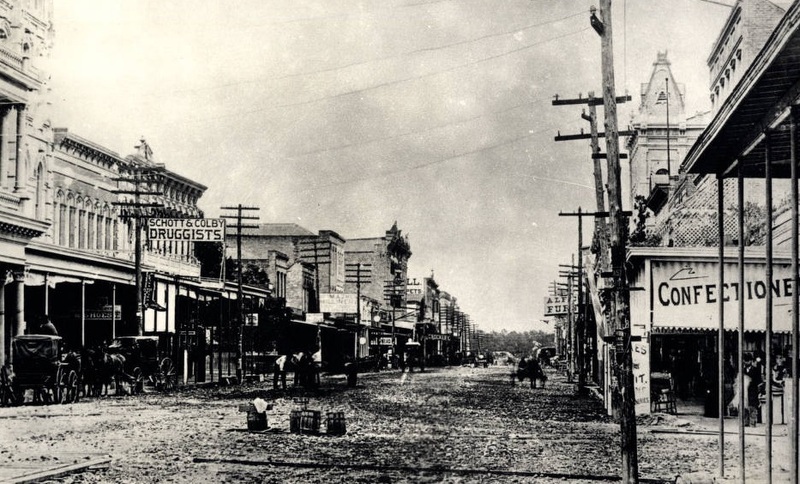 The City of Houston was founded by a pair of brothers named Augustus Chapman Allen and John Kirby Allen. They bought 6,642 acres near the Buffalo Bayou at $1.40 per acre in 1836 and the rest, as they say, is history. In 1836, Gail Borden (who also incidentally originated condensed milk) and Thomas H. Borden began mapping out the city of Houston. 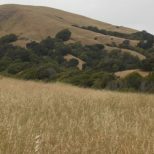 Texas Avenue was the main east-west street, measuring 100 feet wide, while the rest of the town’s streets generally measured 80 feet. 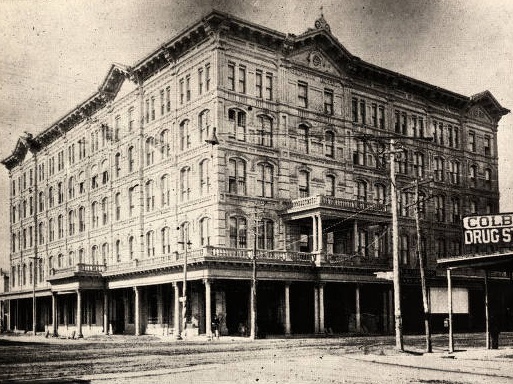 Located at 909 Texas Avenue, the Rice Hotel, pictured above, was formerly known as the Capitol Hotel. It was renamed when William Marsh Rice, a businessman who left his fortune to Rice University, bought the hotel and built a three-story addition in 1886. 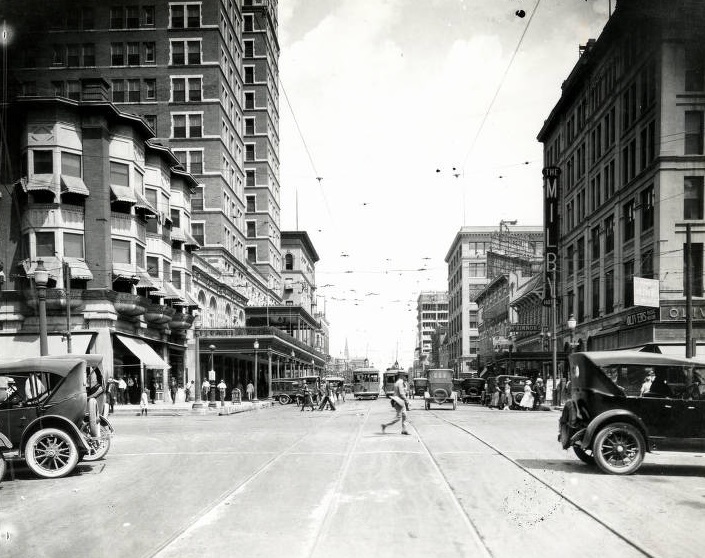 By the 1920s, Houston’s cultural scene was thriving. 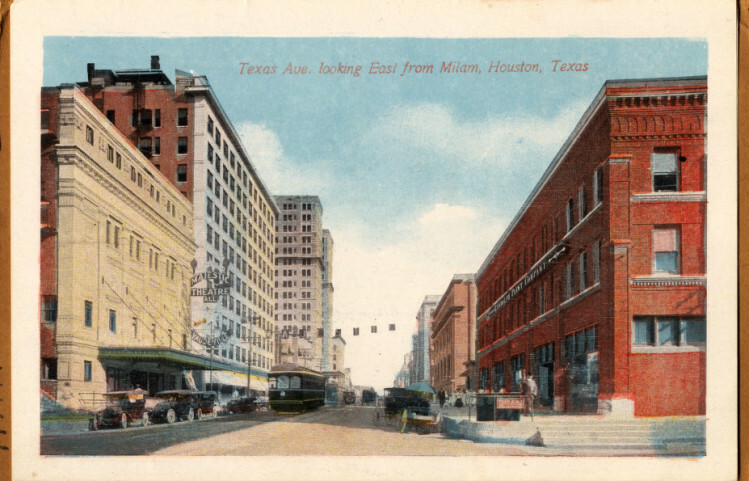 In a 1913 bulletin, philanthropist Ima Hogg urged Houstonians to head to the Majestic Theatre, which can be spotted in this photo. “Let us all go to that concert and so pack the Majestic Theatre that there can be no doubt in the promoters’ minds that Houston wants such an orchestra,” she wrote. 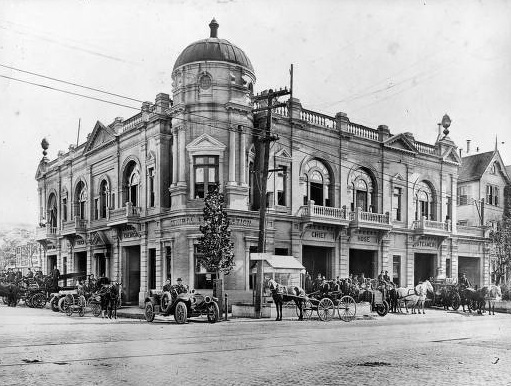 The central fire station at Texas Avenue and San Jacinto Street opened on February 8th, 1904. The new station was built to replace a previous building, which had been destroyed in a fire. According to an article in the Houston Chronicle from July 2013, there’s been some confusion over the name of Texas Avenue — or is it Texas Street? While Houston residents and historians know it as Texas Avenue, the City refers to it as Texas Street. 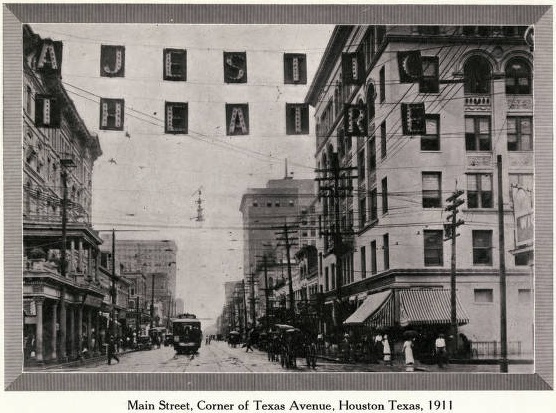 The 1920s were a big decade for Houston: the Museum of Fine Arts of Houston opened in 1924, Houston Junior College (the University of Houston) was established in 1927 and the National Democratic Convention was held in the city in 1928. 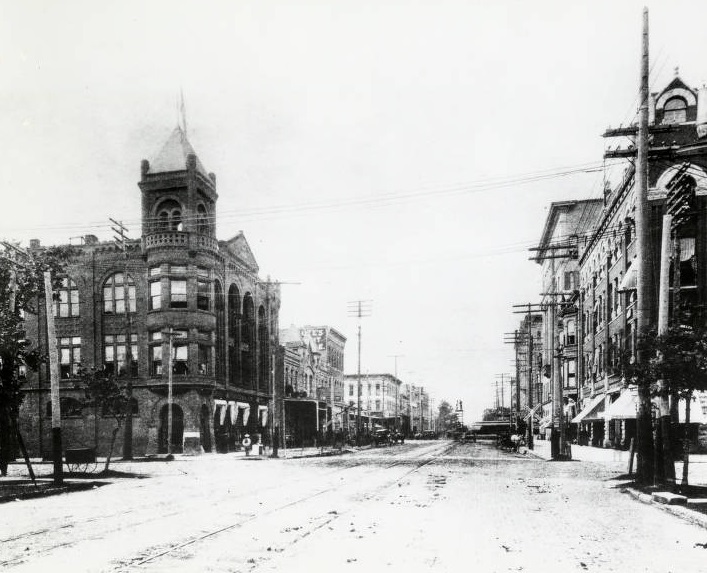 Built in 1884, the Binz Building at 413-419 Main Street can be seen in this photo. Standing six stories tall, the building was dubbed the first skyscraper in the city. 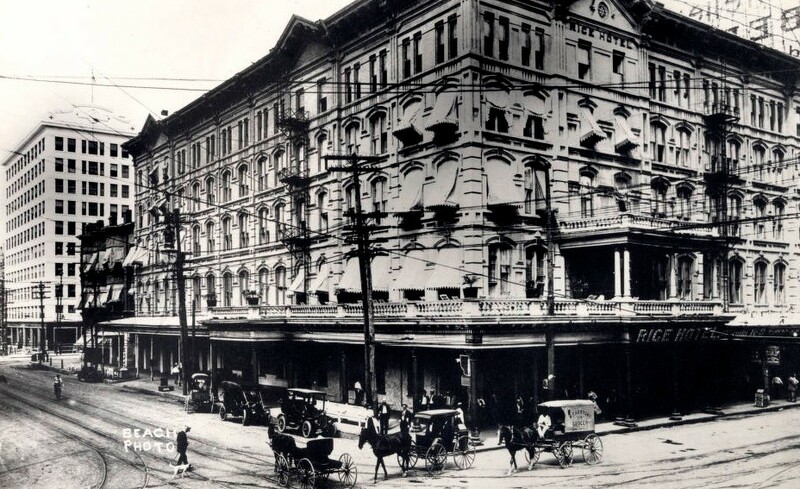 The Rice Hotel initially began as a capitol building, a meeting place for the Republic of Texas. Later, Mr. M Norwood leased the building and re-named it the Capitol Hotel. 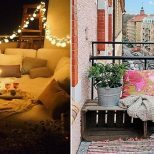 Today, the building has been converted into lofts, and rumor has it that its residents can still hear partygoers dancing on the roof from time to time. 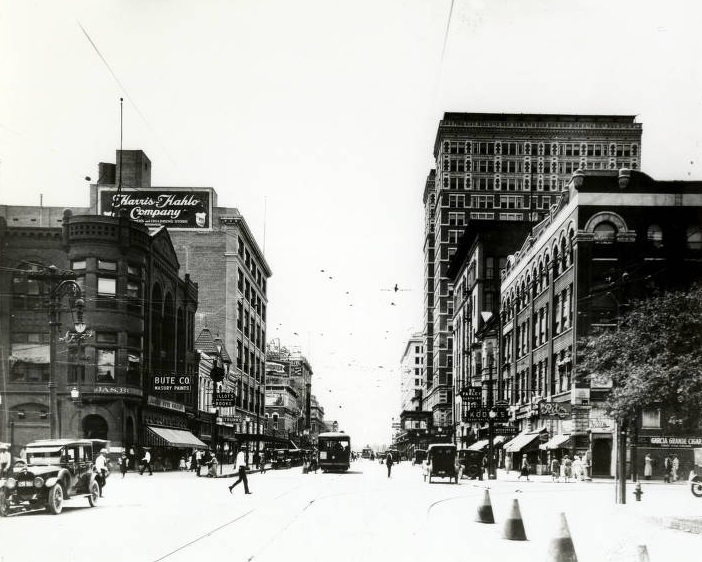 In the 1890s, electric streetcars began operating in Houston, which made transportation much simpler for the city’s residents. The streetcars were removed in the 1940s, but this photo offers a glimpse into what the city was like with a different way of getting around. In 1905, there were just 80 automobiles in the entire city. Later, in 1947, construction began on Houston’s first freeway, the Gulf Freeway, and today, the city’s metro area comprises 575.5 miles of freeways and expressways. During the 1920s and 1930s, more and more Houstonians were buying cars to get around. 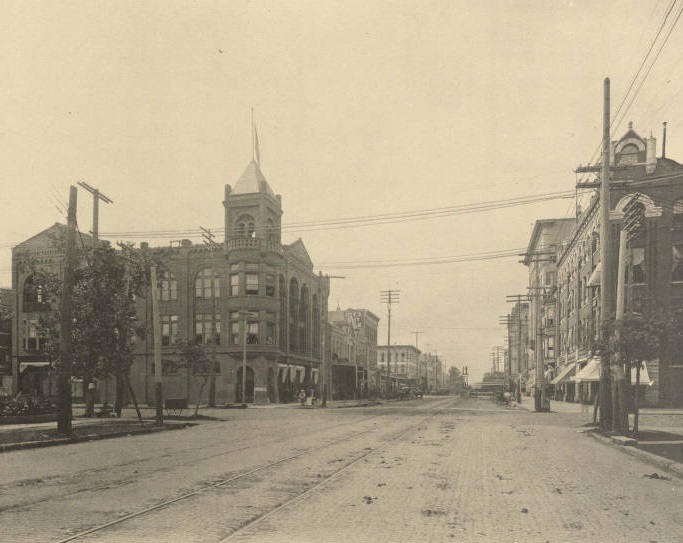 The city’s speed limit was set at 15 miles per hour in 1907 and traffic signals were installed in 1921. 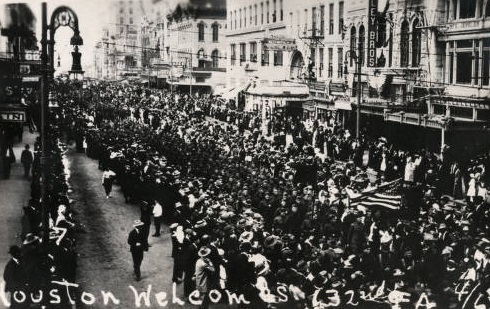 This photo of a World War I Homecoming Parade in 1918 is marked “Houston Welcomes 132nd F.A. 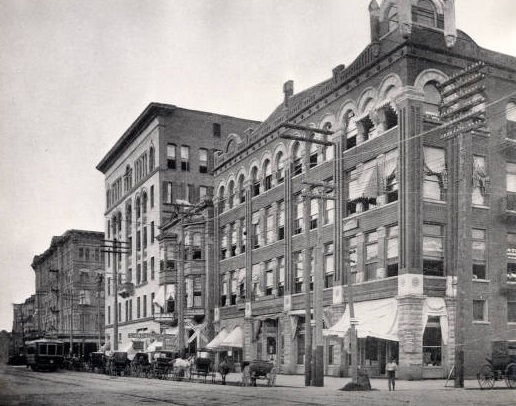 4/6.” The city was a major center for distribution of supplies during and after the war, serving as the picture of southern hospitality at its best! Note: All dates are approximations and have been taken from Wikimedia Commons and the University of Houston Libraries. 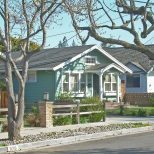 BuzzBuzzHome apologizes for any errors. Please notify us of inaccuracies below in the comments section.